We are thrilled to be working with the Irvine Company Office Properties division. 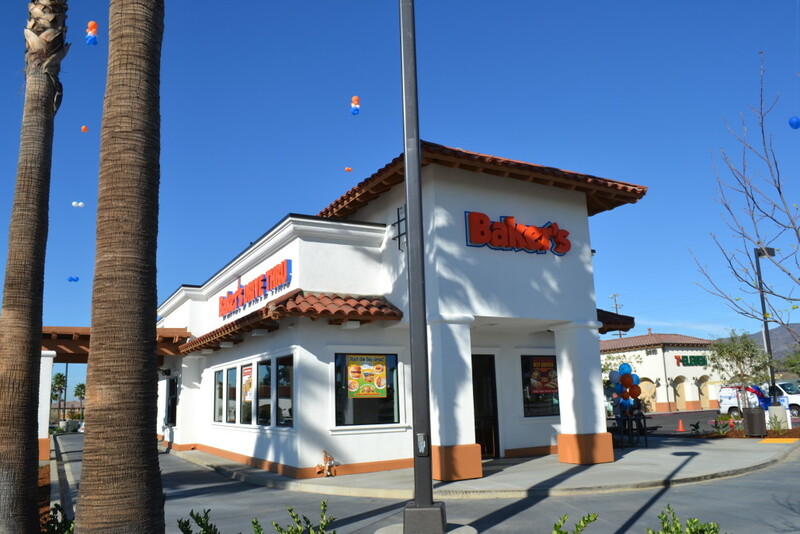 They are a top flight company on every level and we are honored to call them our client! The CSU Class of 3 Million Wins MORE Gold at the CASE International Competition! Once again, we are proud to announce that our client the CSU won 2 Gold Awards and one Silver for the Class of 3 Million Promotion at the International CASE Circle of Excellence Program! CASE is the Council for Advancement and Support of Education and the awards program is coveted by all institutions of education from Grade Schools to Universities worldwide. This promotion had previously won 5 golds in the national competition. It has now gone on to win in the prestigious international competition and we are thrilled. We are so proud to have partnered with the CSU in developing this promotion. Congratulation CSU!! The California State University (CSU) system is the nation’s largest four-year public university system in the U.S. with 23 campuses, 460k students, and 47k employees. Each year, CSU graduates more than 100k students. In 2014-2015, they recognized they would be reaching a major milestone of 3 million alumni. To commemorate this milestone and strengthen the connection with their alumni, they launched a system-wide, year-long campaign, “The Class of 3 Million.” The campaign was designed to be used as a tool-kit for all 23 campuses, where they provided an in-depth, informative, and easy-to-use set of resources. The extensive campaign yielded impressive results, including: reconnecting with 60k lost alumni, alumni giving increased by 44% system-wide to nearly $89M, and number of alumni contributing increased by 11K. The campaign was an exceptional campaign, one that increased alumni pride and provided the opportunity for 23 campuses to work collaboratively on an integrated campaign. The sheer scope of the project was impressive, and played upon the strengths of the System itself, yet tied each institution to its alumni, friends and potential donors. Very powerful results including a 44% increase in giving, and 60,000 re-engaged alumni by the end of the campaign. The project was innovative way to look at the alumni as a whole and a way to celebrate being the largest university in the US. Expanding on the reach to better address what the System wanted than what the alumni wanted, especially since less than 9K of the 3M alumni started a profile. A great start to celebrating the power of its networking potential. This ambitious and extensive campaign was executed on 23 campuses across the California State University system. The judges loved that the campaign showed how a central system can engage with many colleges across a state while also being an effective tool for data collection. http://mixmarketing.com/wp-content/uploads/2016/09/CSU_TheClassOf3M-Logo-Banner-Tagline-CASE-INTL-Awards.jpg 463 462 mix marketing http://mixmarketing.com/wp-content/uploads/2016/05/Mixlogo-noTag-small-1.png mix marketing2016-09-09 13:16:122016-09-09 13:34:24The CSU Class of 3 Million Wins MORE Gold at the CASE International Competition! The CSU Class of 3 Million Wins 5 Golds! We are proud to announce that our client the CSU won 5 Gold Awards at the CASE Award of Excellence Program! CASE is the Council for Advancement and Support of Education and the awards program is coveted by all institutions of education from Grade Schools to Universities worldwide. There is some very stiff competition so the fact that they won 5 Golds is simply amazing! We are so proud to have partnered with the CSU in developing this promotion. Congratulation CSU!! http://mixmarketing.com/wp-content/uploads/2016/04/CSU_TheClassOf3M-Logo-Banner-Tagline-CASEAwards.jpg 863 785 mix marketing http://mixmarketing.com/wp-content/uploads/2016/05/Mixlogo-noTag-small-1.png mix marketing2016-04-12 14:48:572016-04-12 14:51:49The CSU Class of 3 Million Wins 5 Golds! If you’ve ever spent time in the Bay Area, you may already be familiar with this name. We are thrilled to begin work with our new client Le Boulanger! We are especially excited about the amazing sourdough bread. Look for updates with a new campaign and brand work to come! We are thrilled to begin work with our new client AAA Travel! Travel is one of our specialties and AAA Travel is one of the biggest players. http://mixmarketing.com/wp-content/uploads/2015/07/AAA_travel_logo.png 266 380 mix marketing http://mixmarketing.com/wp-content/uploads/2016/05/Mixlogo-noTag-small-1.png mix marketing2015-07-24 09:34:322016-03-24 10:05:23New Client: AAA Travel! 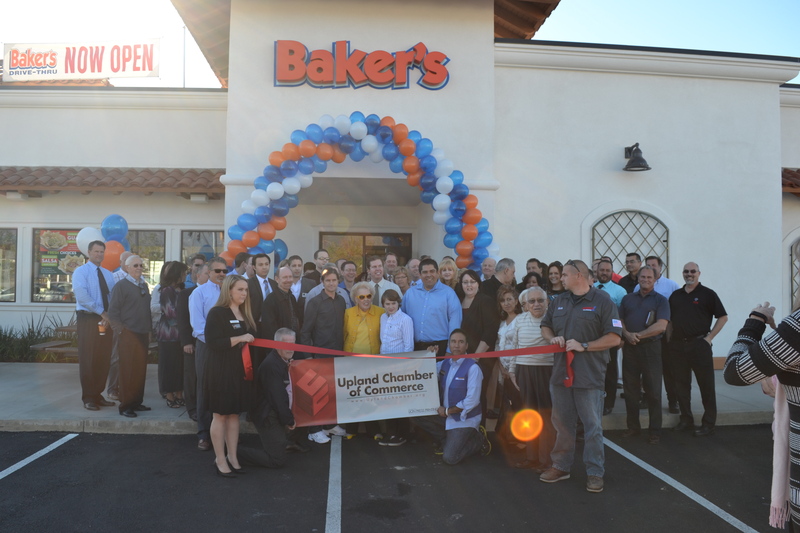 Our team attended the grand opening of the Baker’s Claremont location. 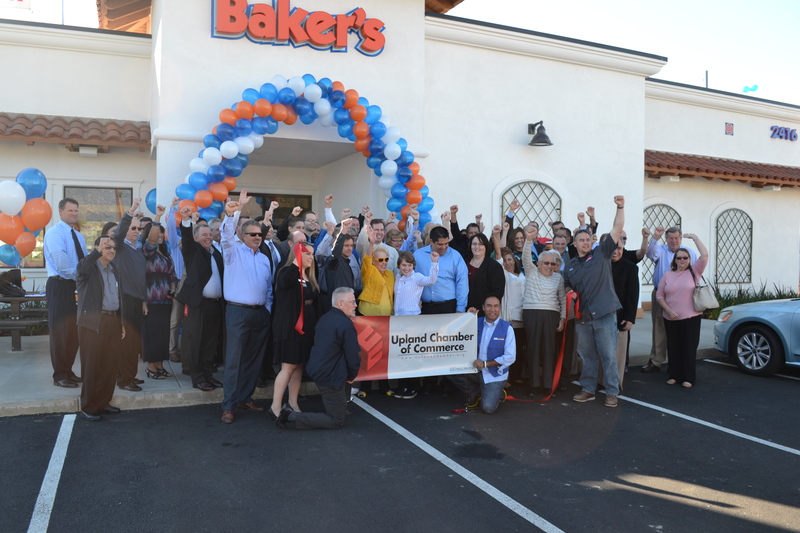 Baker’s has been a great client for the past 18 years and we couldn’t be more happy for their continued growth and success! http://mixmarketing.com/wp-content/uploads/2014/12/DSC_0507.jpg 3072 4608 mix marketing http://mixmarketing.com/wp-content/uploads/2016/05/Mixlogo-noTag-small-1.png mix marketing2014-12-10 09:17:272014-12-19 11:27:23New Baker's Opening! 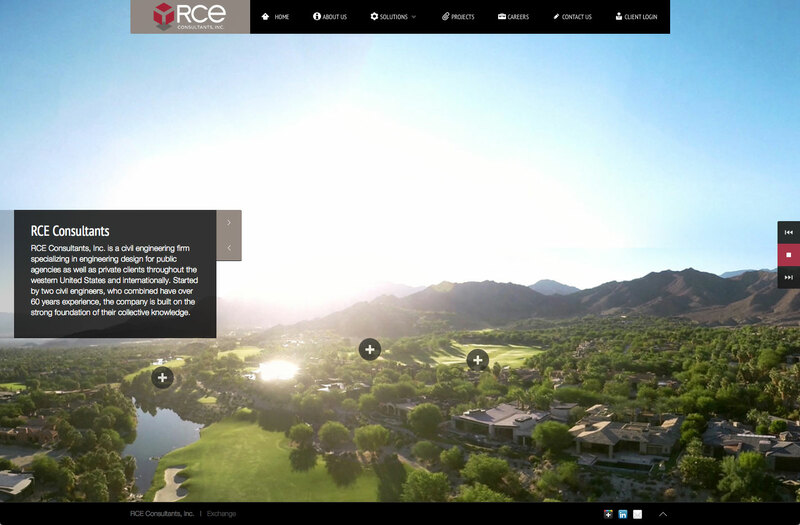 Just launched: RCE Consultants Website! http://mixmarketing.com/wp-content/uploads/2014/12/rceconsult_com-HomePg.jpg 933 1423 mix marketing http://mixmarketing.com/wp-content/uploads/2016/05/Mixlogo-noTag-small-1.png mix marketing2014-12-02 16:53:262014-12-03 11:23:38Just launched: RCE Consultants Website! 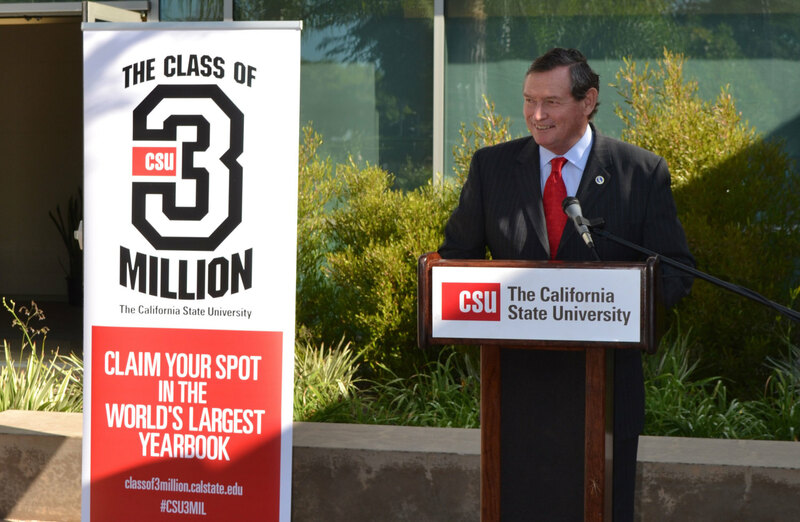 CSU: The Class of 3 Million! After having worked hard on this for many months, here is a video of the California State University Chancellor, Timothy White officially introducing our hard work! If you watch to the end you will see where our wonderful client Aaron gives us an unexpected shout out. Thanks Aaron! It was truly our pleasure. Now let’s get this celebration going! http://mixmarketing.com/wp-content/uploads/2014/09/DSC_0459-Chancellor.jpg 2006 3072 mix marketing http://mixmarketing.com/wp-content/uploads/2016/05/Mixlogo-noTag-small-1.png mix marketing2014-10-01 19:16:012014-12-03 09:54:42CSU: The Class of 3 Million! Just finished! 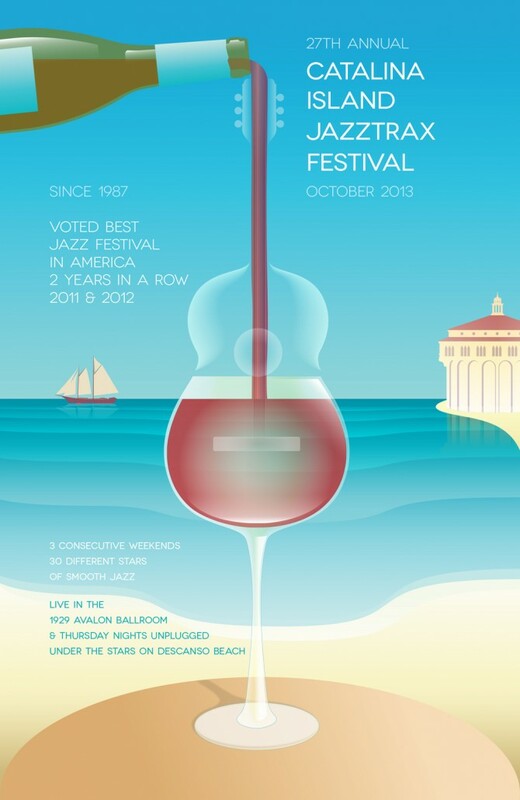 The Catalina Island 2013 JazzTrax Poster design. Hot off the presses is our new poster design for the 2013 Catalina Island JazzTrax Festival. Our poster for the 2012 Festival was such a success that we decided to create a theme visual that could make the festival distinctive. Wine is an integral part of the experience so we followed up last years poster with the same focal point–a wine glass. The pouring of the wine into the glass becomes the structure for the glass to become the bottom half of a guitar. Notable Jazz guitarists were slated to perform so this became the perfect instrument to highlight. The festival is held from October 4-20th, 2013. Three consecutive weekends. Check it out here. http://mixmarketing.com/wp-content/uploads/2013/09/JAZZ-13003_JazzTrax2013-28x43-ƒ.jpg 1548 1008 mix marketing http://mixmarketing.com/wp-content/uploads/2016/05/Mixlogo-noTag-small-1.png mix marketing2013-09-30 02:14:062013-09-30 02:15:44Just finished! The Catalina Island 2013 JazzTrax Poster design. 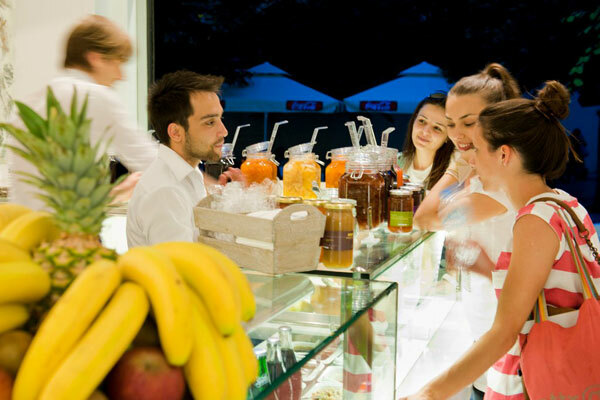 Read about our newest creation – Fresko Yogurt Bar! We’ve been busy at work helping to create and launch a brand new Greek brand located in Athens…. Fresko Yogurt Bar!! The reactions and success have been more than we anticipated. Read our case study here. Visit the website here (freskoyogurtbar.gr). Visit the Facebook page here. And get this…. check out the ranking on TripAdvisor HERE! 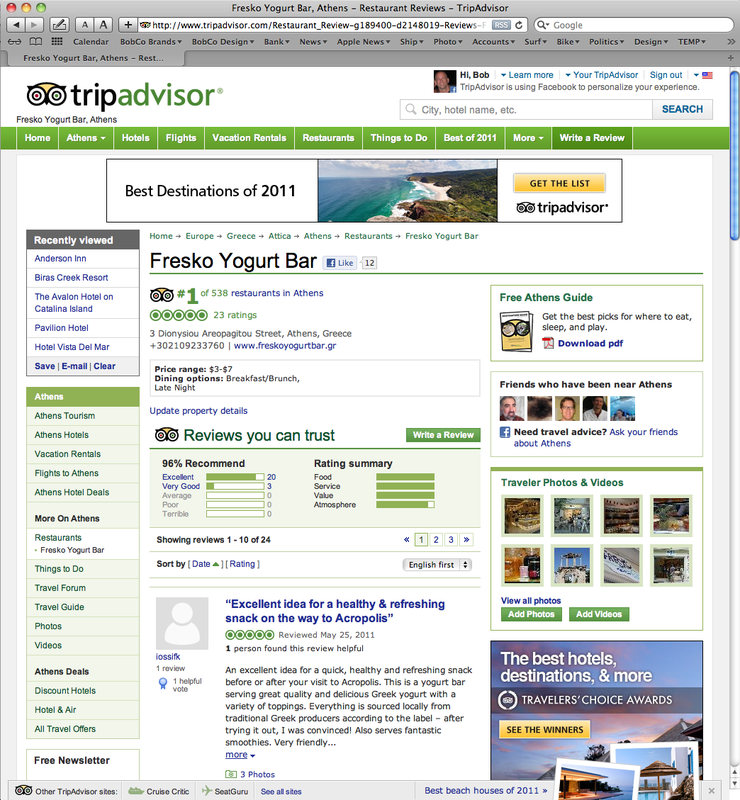 Fresko Rated #1 on TripAdvisor.com! http://mixmarketing.com/wp-content/uploads/2011/11/Fresko_Counter_710x.jpg 490 710 mix marketing http://mixmarketing.com/wp-content/uploads/2016/05/Mixlogo-noTag-small-1.png mix marketing2011-11-11 18:18:162013-09-23 16:42:18Read about our newest creation – Fresko Yogurt Bar!